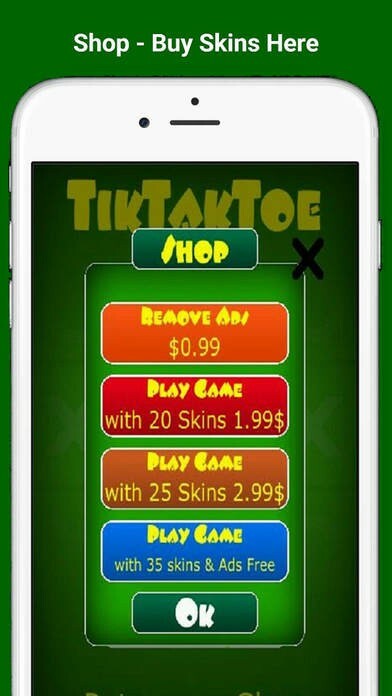 Tik Tak Toe Free being liked and appreciated almost from all over the world, just read What our users say about our game. Cool version of the classic! Nice rendition of the classic game. Super user friendly! 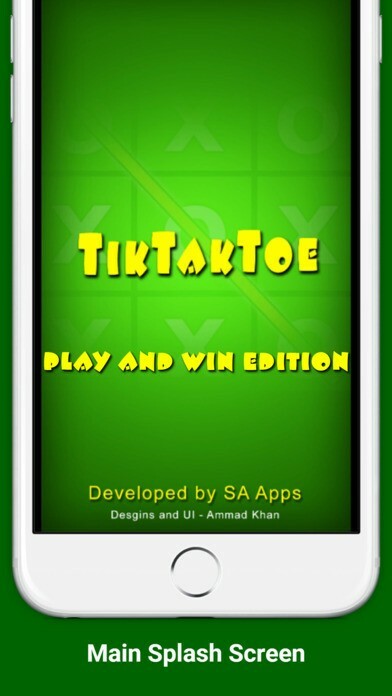 Don’t Waste paper, pencils and erasers now, just get Tik Tak Toe Free installed on your iPhone or iPad and enjoy playing one of the best free board game ever designed and developed for iTunes App Store. Select Game mode to Play Vs Computer or Vs Human. Player who draw 3 in a row or 3 in a column first wins. Smileys appears to confirm Which Player has won, and also appears on Draw game. Sounds played to enjoy and appreciating your winning against computer. Play Tik Tak Toe Free with Friends giving turn to them, Or enjoy beating computer with your intelligence and presence of mind with a simple trick. 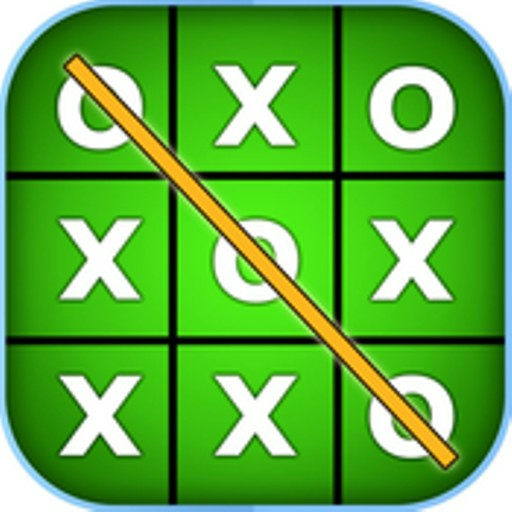 What's unique in this Free TicTacToe Game? 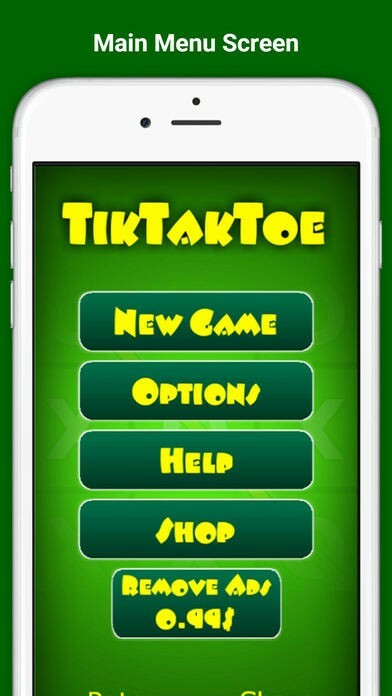 Choose beautiful Tik Tak Toe Skins from Options menu and enjoy playing Tik Tak Toe Free without getting bored with the same Skin(0 & X Symbol). 10 skins, available by default Freely with first app install. 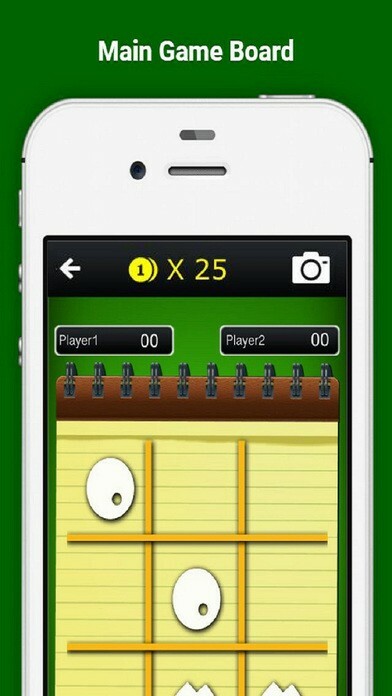 Play Against Friends: Play Tik Tak Toe Free with Friends in "Vs Human" mode. Hand over to your friend or partner on their turn to play with them. Change Player Name: User can also customize their Player Names from options menu. 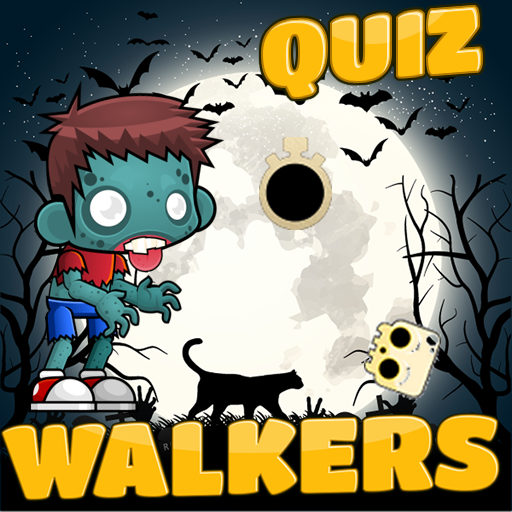 If you love our game please Rate it on iTunes and Share with friends to let them enjoy the board on their iPhone and iPad too. 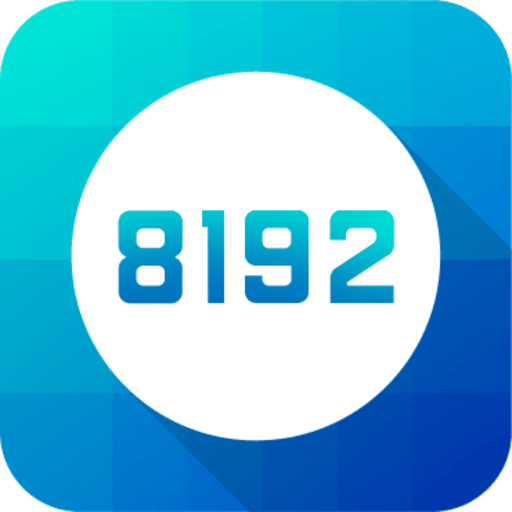 If you have any issue you may contact and resolve via Tik Tak Toe Free app support page mentioned here.